Teeth whitening is a simple dental treatment to noticeably enhance your smile. Utilizing GLO technology we'll help you achieve your dream smile! Our family owned and operated dental practice in Woodbury creates a comfortable and friendly environment for comprehensive dental care. 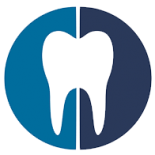 Corsi Dental Associates is a family owned dental office in Woodbury, NJ that is built around the needs of our patients. Our team works together to provide you with the best comprehensive dental care at a fair and reasonable price. We focus on the needs of our patients and establish long-term relationships with them so they get the quality, gentle dental care that they need. 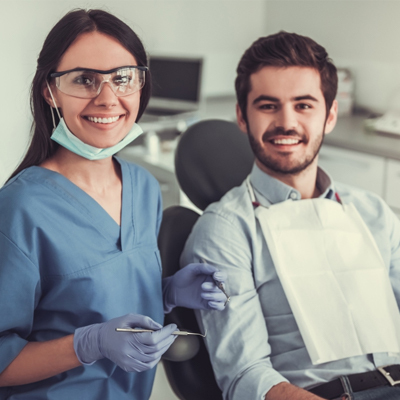 We specialize in general dentistry work as well as dental care for special needs patients and anxious patients who require general anesthesia. We do everything we can to make your visit to the dentist as pleasant and comfortable as possible.